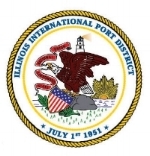 Please join CAIC as its Board Member, Clayton Harris III, Executive Director for the Illinois International Port District, will discuss the release of a RFI involving future real estate development opportunities at the port, including hospitality & recreational uses. With ownership of approximately 1,800 acres of land near Lake Calumet & Lake Michigan, the Port leases space to a range of industrial & warehouse companies as well as owns the Harborside International Golf facility & Center. Prior to his appointment, Mr. Harris was Midwest Director of Government Affairs for the environmental & engineering firm CH2M, and also had stints as Chief of Staff for the State of Illinois and at the Illinois DOT & Counsel at the Chicago DOT, among other government positions. 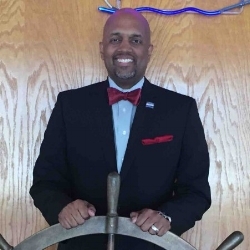 He has a bachelor’s degree in Aerospace Technology from Middle Tennessee State University and a law degree from the Howard University School of Law.